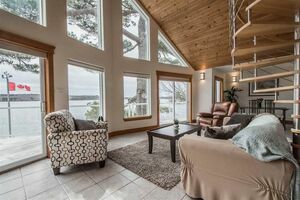 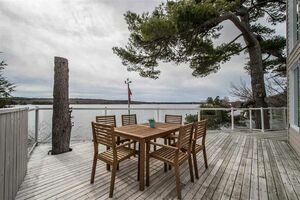 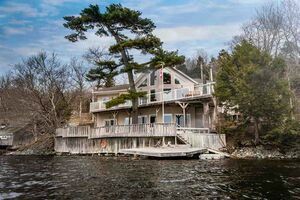 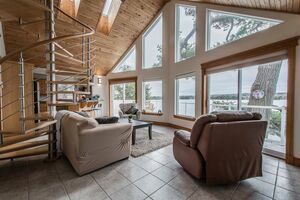 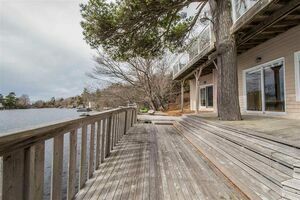 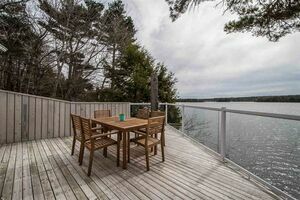 1777 Waverley Road, Waverley (MLS® 201900840): You won’t be able to take your eyes off of the incredible panoramic views of Lake William from your architect designed and custom-engineered home. 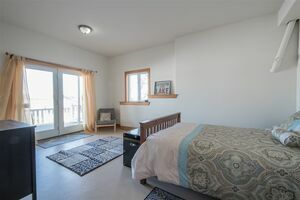 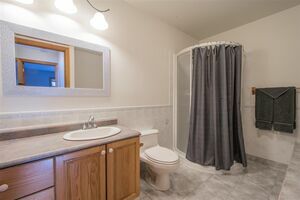 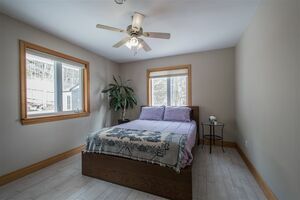 This spacious 3 bedroom, 2 full bathroom home has many features aside from the amazing location including a well equipped kitchen, glass walled great room, large rec room, office/den, loft, garage, and a dock/swimming raft perfect for those sunny summer days. 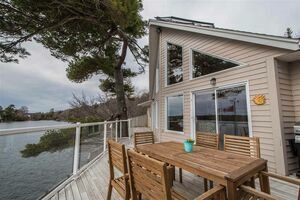 Wake up each morning to awe-inspiring sunrises from two full-width decks on both levels and drift off to sleep each night with the tranquil sounds of nature. 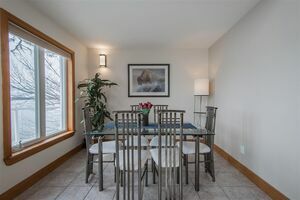 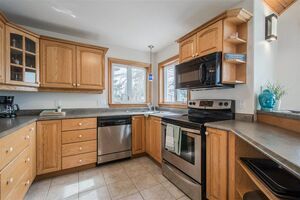 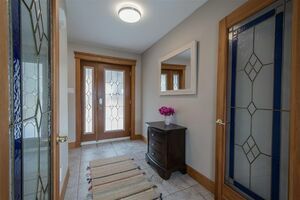 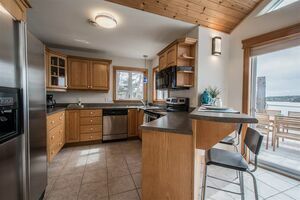 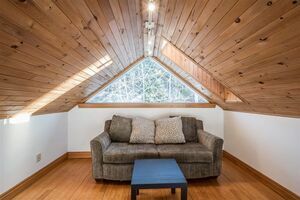 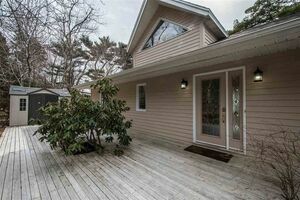 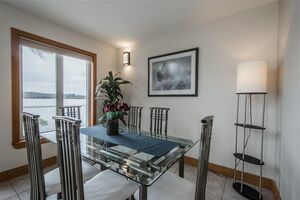 This home is the perfect escape from city life as it is situated in the friendly and desirable community of Waverley which is only 10 minutes from the Airport and Dartmouth crossing, and less than 25 minutes from the hustle and bustle of downtown Halifax. 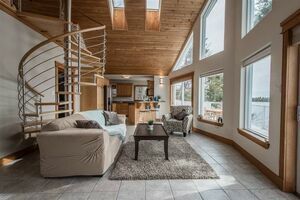 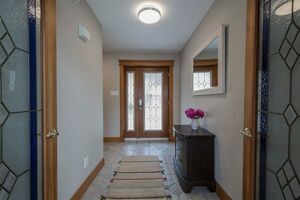 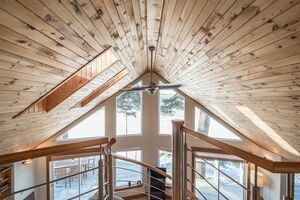 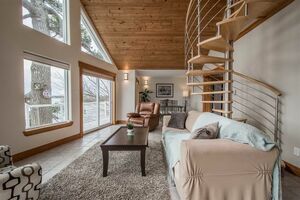 If all of this wasn’t enough, the home features a high-performance solar heating system along with a passive solar design which supports your low energy cost as well as the roof resurfaced in 2018. 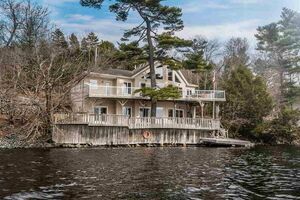 This home will not last long so please contact me to book your private showing today! 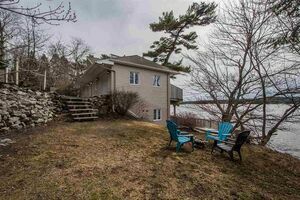 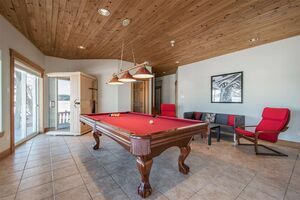 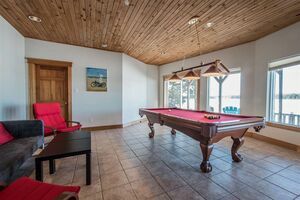 Fridge, Stove, Dishwasher, Washer, Dryer, Pool Table, Waterfront Docks and Hardware.